It’s a long day at GDC. I’ve just finished interviewing Daisuke “Pixel” Amaya, creator of indie landmark Cave Story, and Nicalis producer Tyrone Rodriguez, and thanked both of them, especially making sure to tell Pixel that he’s someone I greatly look up to, and consider one of the forefathers of the independent games industry. As his translator relays that to him, a look of shock and humility spreads across his face, and for a while he remains speechless and almost embarrassed, before he finally gives a soft “Thank you very much” to me. That pretty much describes Pixel to a tee throughout the entire interview as I gush all over his work. 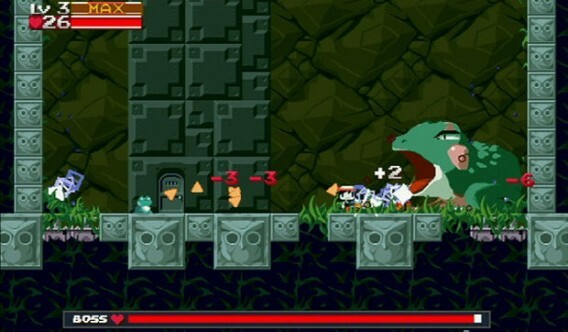 And now, with the upcoming release of Cave Story 3D, I’m ready to gush all over again, as it looks to be something very special. 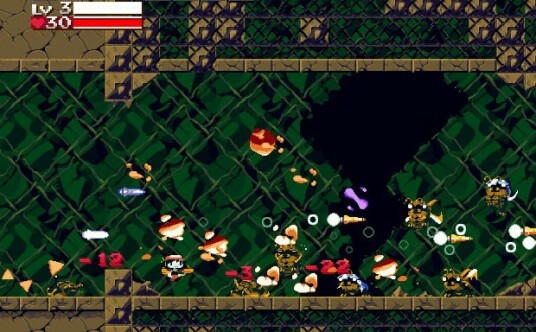 Fans of the first Cave Story might think a full 3D remake might be unnecessary, and nothing but a shady cashgrab to milk the game’s worth. Pixel isn’t someone with a motivation to do that. “I heard from a fan that he showed a friend the [WiiWare] game and said the graphics didn’t look very good,” he exclaimed. From there, he decided to work on the game a bit more and polish up the environments and character models. Even then, that was just concept work and prototypes on the side. “There was no real intent to release it, and then the Nintendo 3DS came out,” said Rodriguez. 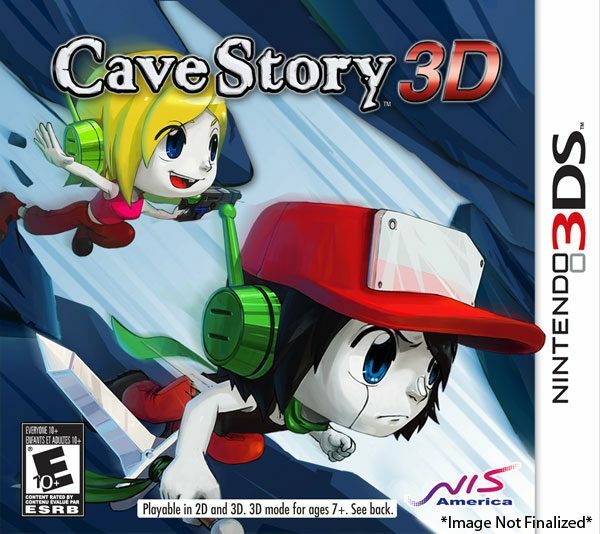 From that point birthed the idea of making the actual game, and hence Cave Story 3D was born. And judging from what I viewed, it is definitely not a cash-in. 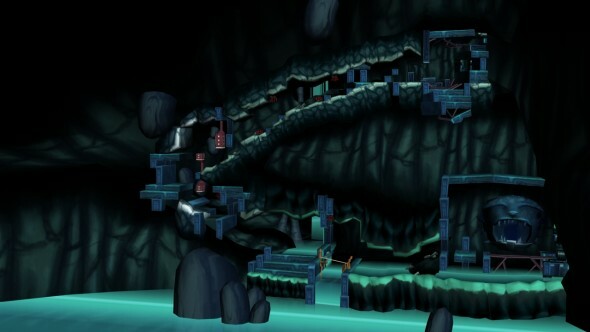 While showing me an in-game model of one of the beautiful environments, Rodriguez stated, “We didn’t want to have a flat 2D environment that just popped out of the screen.” So what they did is fully design the environments as 3D models, so that there appears to be a real sense of depth in the environment. Indeed, Cave Story 3D exists for a reason, and if anything, we should all be glad Pixel is still making great games. That’s not to say he’s going anywhere; when asked if he would consider working at a bigger company, like Nintendo, he quickly replied with a no. In fact, later this month he’s quitting his “real life” job and becoming a game developer full-time. “I want to make my own games, with my own game studio,” Pixel says. Although his day job didn’t exactly pay well, he kept it because he needed to support his family; at this juncture, he feels like he can do the same, except with games development. All of this still comes with what many people might think is unjustified uncertainty in Pixel’s eyes. “Cave Story was a success, but I don’t know what will happen from now on,” he mentions. 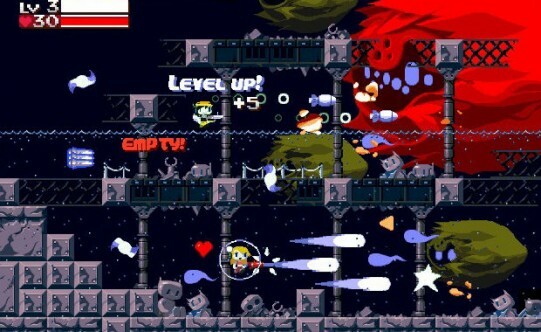 He does have an iPhone game in the works, a game that’s somewhere between Cave Story and one of his earlier games, Ikachan, coming out later this summer, so I’m more than a little sure that he need not worry. It’s actually quite a bit disheartening to see one of the biggest pioneers of the current indie revolution not even know he’s kind of a big deal. When asked how it feels to be such a big name, Pixel merely shrugged it off and stated, “I still don’t understand that myself. I just follow what Tyrone tells me to do.” Whether intentional or not, he’s a very low key developer; he’s never been to the famed Tokyo Game Show, and this is is his very first GDC, so this is really his first time truly interacting with his fans. 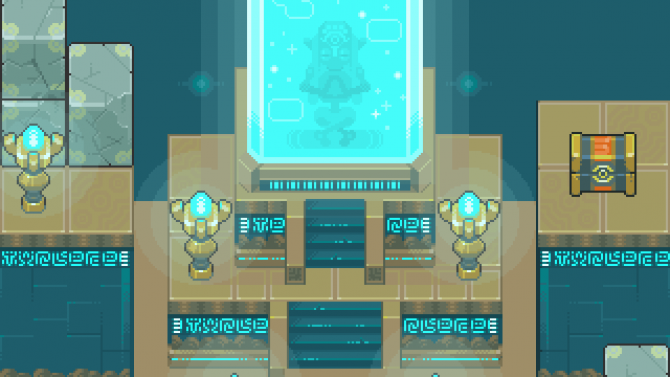 And although Rodriguez has been close to Pixel, businesswise and personally, he nonetheless finds the relationship unusual, in the sense that he has the highest of respect for Pixel and recognizes his unbelievable talent, yet is somehow on the same level according to Pixel. It’s perhaps this soft-spoken, humble, and altogether too modest trait that garners even more respect for the man. It’s a true sign of someone doing something because he personally loves it, and not because he desires the respect or attention of the people. The fact that he seemed genuinely speechless whenever I would mention the many praises of his work is a testament to that. If that’s enough to fluster him, he may suffer a heart attack at the inevitably large amount of fans that show up for his postmortem on Cave Story later this morning. Like it or not, Pixel’s going to have to get used to the spotlight; he will be an indie mainstay for years, perhaps even decades to come. 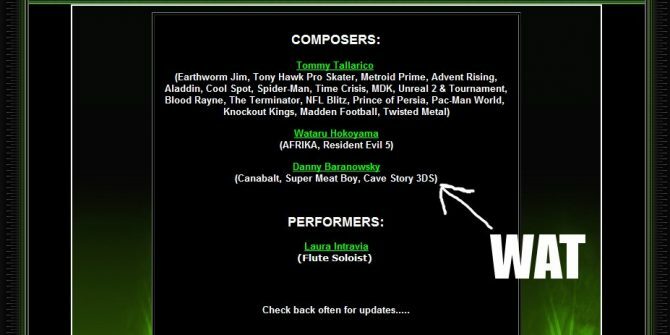 Is Danny B Doing the Music for Cave Story 3DS?